On July 1, 2014 the cashless policy introduced by the Central Bank of Nigeria (CBN) became operational in all thirty-six Nigerian states and Abuja. Hitherto, the cashless policy was already in operation in about eight locations, distributed in business zones around the country. The cashless policy in Nigeria aims to engender financial inclusion by limiting the volume of cash transactions. The policy stipulates a "cash handling charge" on daily cash withdrawals or cash deposits that exceed N500,000 (about US$3,030) for individuals and N3,000,000 (approximately US$18,190) for corporate bodies. The new policy on cash-based transactions (both withdrawals and deposits) in banks aims at reducing the amount of physical cash (coins and notes) circulating in the economy, and encouraging more electronic-based transactions in payments for goods, services, and transfers, among others. In designing the policy, the CBN envisioned it as a means of curbing negative consequences that arise from the heavy usage of cash in the economy such as: the high costs of printing, handling, transporting, and storing cash; the high risk of using cash (such as robberies and other cash-related crimes); the circulation of money outside of the formal economy; and inefficiency and corruption, both of which are more easily facilitated with cash. On the basis of the forgoing observations about the use of cash, the deployment of e-banking and e-payments platforms has been touted by the CBN as a veritable "way out of the woods." 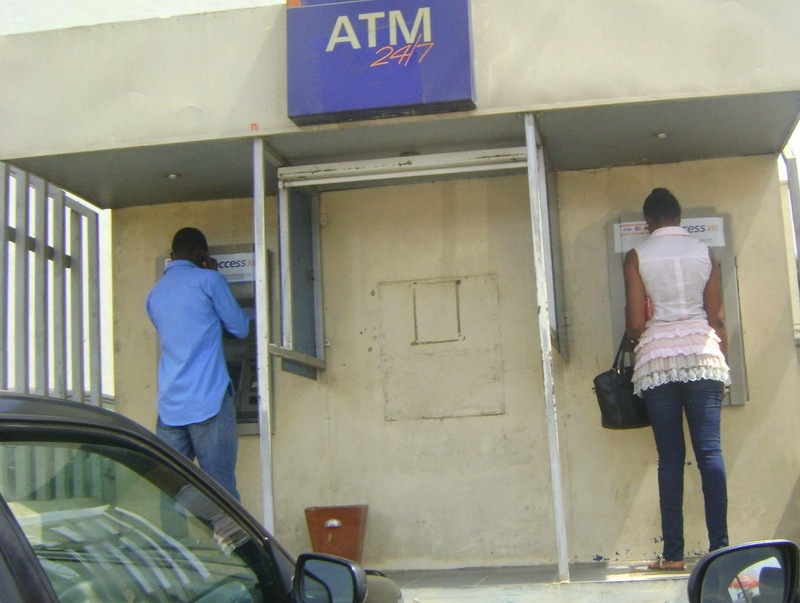 Setting daily limits on automated teller machine (ATM) withdrawals is an integral part of the CBN’s cashless policy. However, banking and finance technologies such as ATMs are also associated with instances of fraud. Despite this, the victims' perspectives that would allow policymakers to make informed decisions and address emerging challenges associated with crime-related problems stemming from the cashless policy are rarely documented. The problem is phenomenal when considering the number of clients who use ATMs. ATM cardholders do not usually have just one card. The possession of ATM cards for different banks is a rational attempt to avoid the charges placed by banks on clients from another bank using their machines. Until it was stopped by the former CBN governor, Sanusi Lamido Sanusi, the charge was N100 (about US$0.63) for every transaction. Clients therefore reported that they were conscripted not only to obtain ATM cards for their accounts, but also to use their bank’s own ATMs as they were charge-free. Most cardholders obtained their cards due to coercion, particularly through imposition of charges on manual withdrawals, while others obtained the card voluntarily. As a banking and payments technology under the cashless policy, clients use ATMs to check account balances, transfer money, withdraw cash, recharge phones, and pay for utilities such as electricity and digital satellite television services, among others. We found that knowledge of this technology influenced the extent to which it could be explored. Despite this, participants in our study reported that their primary motivation for using ATMs was that they more easily facilitate access to cash. Sensitive to the potential security challenges in using this platform, the study participants altered their routine activities to a "safe period" of the day before using the ATM. The time of day that participants preferred for withdrawals was related to ease of access and security. For instance, withdrawing money very early in the morning was a rational decision because foot traffic would be lower and participants would have easier access to ATMs. Moreover, very few participants--except those needing money to execute transactions--opted to withdraw cash during the day owing to network problems and long queues. Withdrawing at night had significant security challenges as ATM cardholders risked being robbed or otherwise dispossessed of their cash. At the functional level, ATM usage has reduced long hours of queues in the banking halls emblematic of the pre-cashless policy era, while it has influenced the spending culture of users. With respect to usage, the challenges listed by participants included: cash dispensing errors; infrastructural problems associated with the ATM network, which often deny clients access to their money when they need it; and ATM fraud. 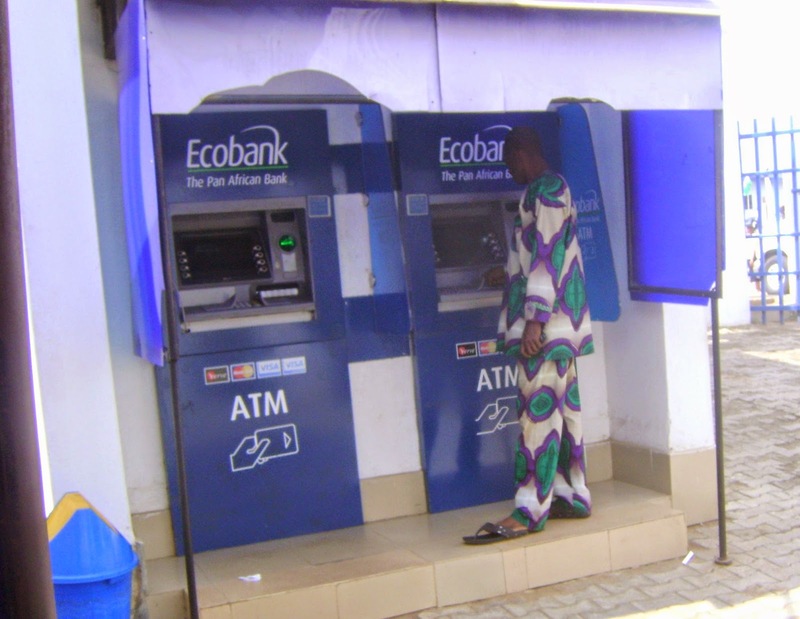 Despite these challenges, the availability of money within any locality where ATM machines are located seems to be endearing users to e-payments systems in Nigeria. This development has potential for fostering financial inclusion. You can read Oluwatayo Tade and Oluwatosin Adeniyi's full report here. 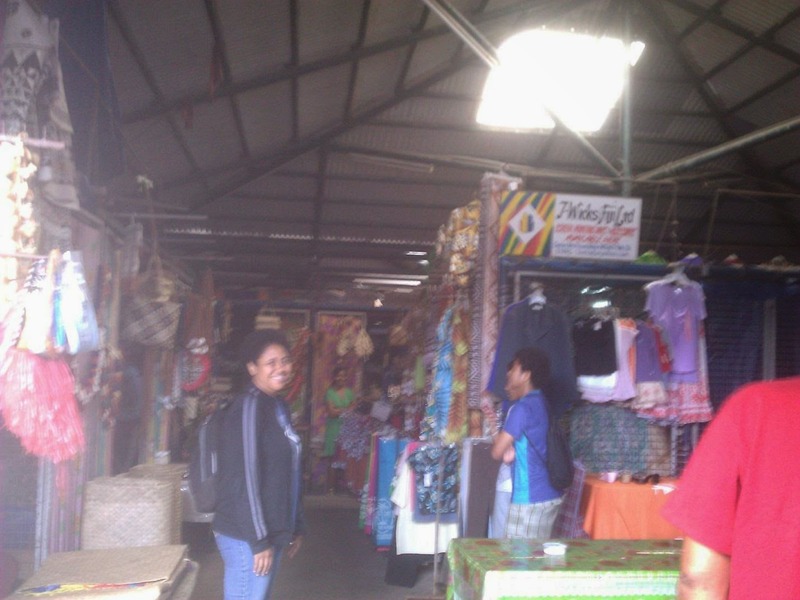 The ever-increasing penetration of mobile phones presents enormous opportunities for women micro-entrepreneurs (WMEs) in developing countries, including Pacific island countries such as Fiji, to grow their businesses. Existing research by organizations such as the GSMA suggests that mobile services are being utilized by women to empower their lives. The Cherry Blair Foundation for Women cites several studies in countries such as Indonesia, Egypt, and Nigeria in which nearly 88% of the women interviewed desired mobile value added services (MVAS) to grow their businesses. Prior studies by the IMF in Africa have found that MVAS contributed significantly to the growth of micro-enterprises. Delivery of MVAS such as m-banking and m-enterprise services to WMEs is particularly important for business growth through access to information, payment services, advertising, communication, and is found to enhance social welfare leading ultimately to poverty alleviation. A team consisting of Prof. Milind Sathye, Prof. Biman Prasad, Prof. Dharmendra Sharma, Dr. Parmendra Sharma, and Dr. Suneeta Sathye proposed to study the unexplored situation in Fiji and identify the challenges faced by WMEs in the use of MVAS so that suitable policy initiatives could be taken by the Fijian government for faster growth of this sector. We focused on WMEs because of their importance from the standpoint of inclusive growth. The International Centre forResearch on Women found that ‘improving women’s access to technology has the potential to spur their economic advancement and stimulate broader economic growth. Regrettably, technology has been underused in unlocking women’s economic opportunities’ (2010:2). We found that most WMEs owned Nokia phones, followed by Alcatel; other brands such as LG, Sony, and Motorola were not used by many. Further, a substantial proportion of respondents had prepaid subscriptions. The average expenditure of respondents on mobile services was less than US$16 per month, which the WMEs consider to be relatively high. Few respondents used data service (such as emails, attachments, web browsing) on their mobile phone while most were using SMS in addition to voice. Availability of affordable data services would help access to information and communication. Access to information: The WMEs felt that government departments should provide information about programs for women over the mobile phones, and that it should also be possible for them to interact with the government via mobile. The government agencies in Fiji were not making use of MVAS capabilities, which is a major hurdle. It increases the transaction costs for WMEs as they are required to deal with these agencies in the traditional way, that is, by personal visits or through mail, which is comparatively costly and time consuming. Access to training: The WMEs desired basic training on the use of MVAS applications from government agencies such as the National Centre for Small and Medium Enterprises Development (NCSMED). Younger entrepreneurs were more enthusiastic about the use of MVAS applications. Appropriate training by government agencies for WMEs would help them realize the potential of MVAS applications for the growth of their businesses. Absence of a forum: Many WMEs stated that there is no forum available to discuss issues related to mobile phone banking or MVAS. Consequently, the issues remained unresolved. The Consumer Council of Fiji was unable to take up their cases as WMEs are classified as ‘businesses’ and not as ‘consumers’. Over-regulation: WMEs were unequivocal in their opinion that over-regulation is the main problem that is hampering their growth. They are not allowed to operate from home, which increases their operating costs. For example, a day care centre can’t be run from the home of the WME, and so one has to rent separate premises which increase operating costs and also puts clients at a disadvantage. Access to insurance, finance, and capital: The WMEs stated that banks are reluctant to provide finance and services like insurance to them. There are limited grants available to WMEs, and the NCSMED could play a more proactive role. Some of the WME respondents found the interest rates and bank fees to be prohibitively expensive. Furthermore, the WMEs stated that even small shocks from the market throw them out of business, but no policy is currently in place that could help them overcome such situations and revive their enterprises. Lack of capital was identified as the main hurdle in business expansion. The respondents stated that if these challenges could be addressed through MVAS, they would be willing to use such services. Access to business tools, access to mentorship, and access to markets were the top three purposes for which the respondents would like to use MVAS applications. The WMEs were also willing to pay for such applications. When asked which platform they would be comfortable with for accessing relevant mobile services, the respondents indicated SMS, followed by IVR, WAP, and USSD. The interviews with WMEs revealed that they were aware of the value of MVAS for business growth and were willing to pay for such services if their business challenges could be addressed. Licensing regime: It is important that Fiji prescribes a licensing regime for MVAS players, and such players could be brought under the license category of ‘other service providers’. MVAS needs to be accorded industry status for there to be an orderly development. M-payments: While in some countries there is a resistance to m-payments as there are concerns that it may lead to tax evasion, the experience of China is different and such payments were found to have forced merchants to report more of their sales than before, which increased tax revenue. Fiji may like to consider similar measures. Competition from mobile network operators: Financial institutions in Fiji are worried about competition from mobile network operators (MNOs). The banks contend that such operators are not considered as ‘banks’ and so are out of the purview of banking regulation, which is detrimental to competition. The Reserve Bank of Fiji, however, has concerns about the supply of money, including electronic money, falling off of the radar. Infrastructure cost: Industry representatives pointed out that the high cost of setting up a mobile tower – anywhere between US$408,000 to US$489,000--is a major hindrance to the rapid spread of MVAS. Because of the competition between Vodafone and Digicell, the towers are not being shared. Given that the population of Fiji is sparse, it would help if either the government provided subsidies for tower construction or there was legislation mandating that MNOs share towers for a price. Lack of interoperability: The CEO of South Pacific Business Development (SPBD) stated that mobile phone banking is still young in Fiji, with the major hindrance being a lack of interoperability. Misleading statistics of penetration: The CEO of SPBD stated that the statistics of mobile penetration are computed as a ratio of the number of mobile phones or SIM cards issued to a population, but many Fijians have multiple phones and even tourists can have SIM cards. A more effective method would be to count the number of mobile phone accounts. Which P2P model? Of the three P2P payment models--that is, the remittance service provider-dominated model, operator-dominated model and partnership model--industry representatives believe that the partnership model would work better for Fiji given the limited size of the market. 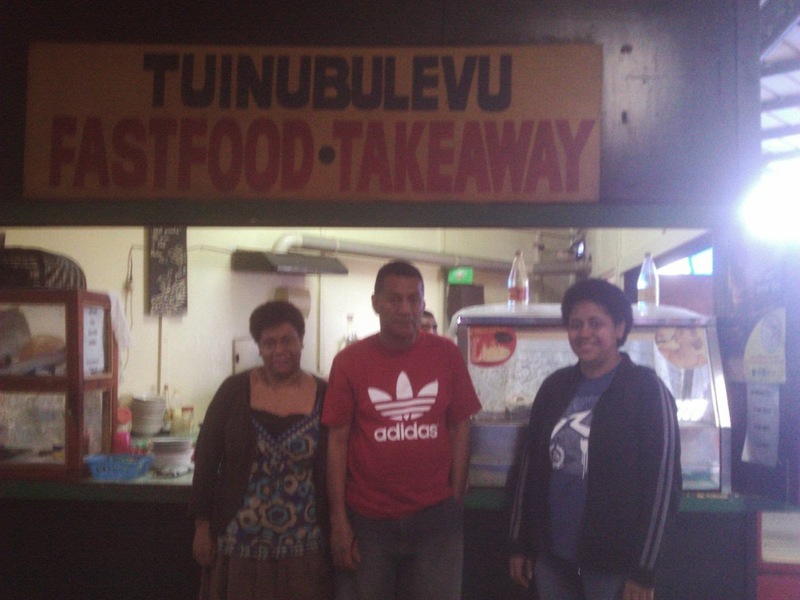 Overall, MVAS can make valuable contributions to the growth of WME businesses in Fiji, but their deployment is hamstrung by the policy hurdles and industry challenges outlined above. Fijian authorities need to pay urgent attention to remove the barriers for deployment of MVAS to promote growth of WMEs, which in turn could help alleviate poverty. Read more about this research in a report by Milind Sathye and Biman Prasad.